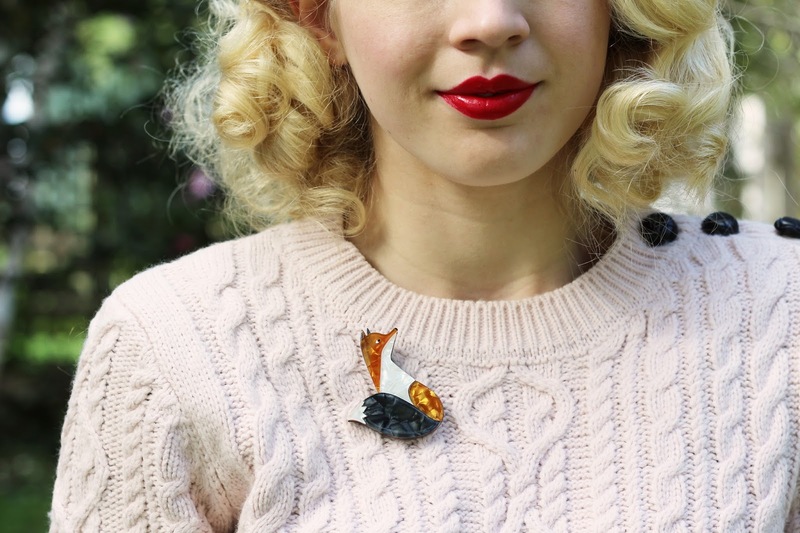 I'm featuring my favourite brooches from the new Into the Woods collection by Erstwilder on the blog today! I've styled them with some of my favourite winter woollies to kick off the cool season and this wonderful collection. This collection would not be complete without a brooch like this, although this brooch represents a maple leaf it very much symbolises the Autumn leaves here in Australia at the moment. It's going to be a new favourite brooch for me that's for sure... The size and colouring of this brooch are perfect and it looks so pretty when the sun hits it as it really shines. 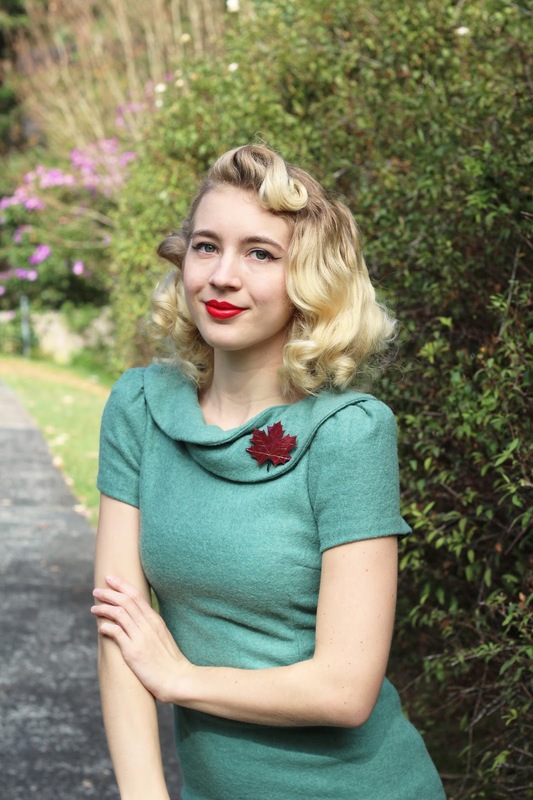 Pinned to one of my woolly winter dresses it really pops with this green background and makes the collar of my dress even more interesting! 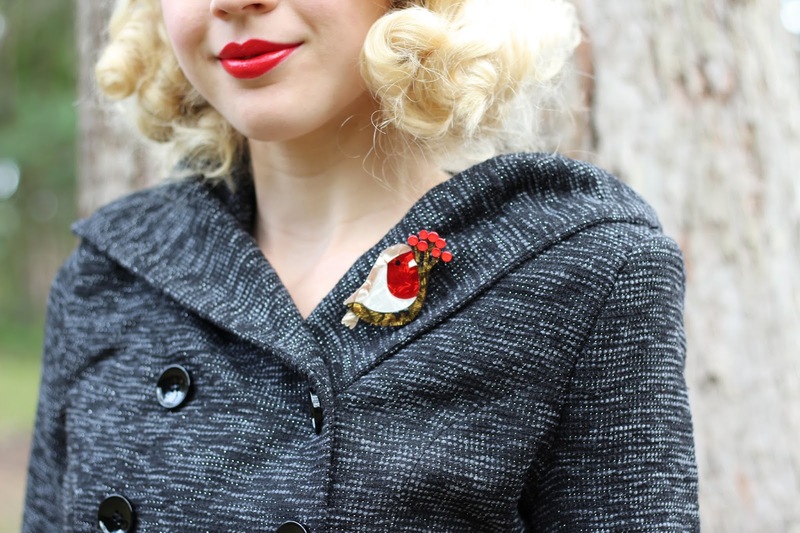 The vibrant colours and details of this brooch make it the perfect addition to jackets and coats like this one. Apart from the brooch being cute I also find it to be a great statement piece that would look great pinned to almost anything. I'll definitely be pinning it to this jacket again next time I wear it out. Another whimsical brooch from this release, I love the colours of Forest Fun Guy and the addition of the flowers on this piece makes it that little more interesting. This brooch has a great combination of colours and when the sun hits the brooch it's a really lovely bright red. 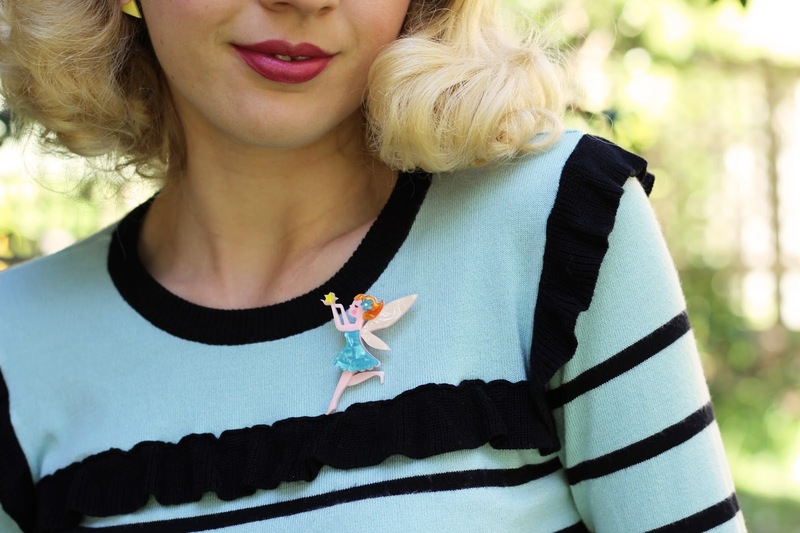 This brooch and the fairy brooch would look really cute worn at the same time, I was considering it for this blog post but I know that I'll wear them together next time. 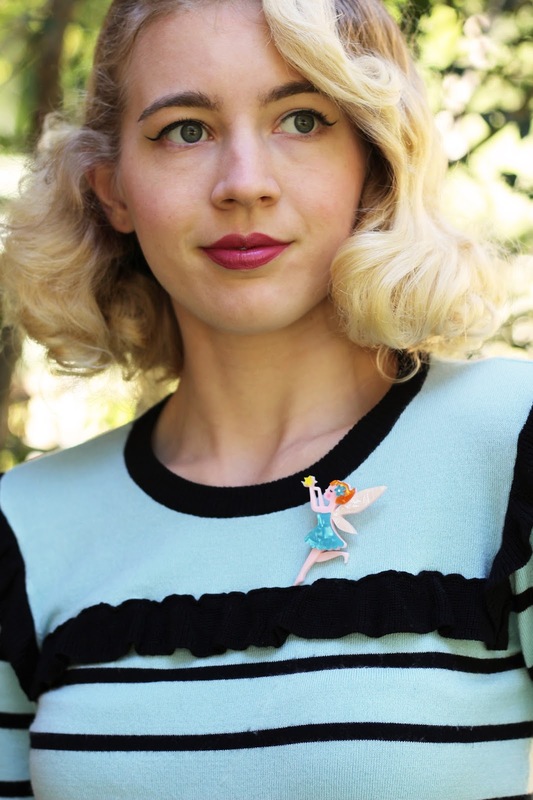 Ever since I was a little girl I've always loved fairies, so I could not resist this lovely brooch. This little ginger cutie wears a gorgeous blue dress, a flower in her hair and holds a star to help make your wishes come true! She's so sweet and I love the way she looks pinned to this jumper. This handsome fox is an appropriate addition to this collection and I love it pinned to one of my favourite winter jumpers. I love it's bushy tail, delicate nose and the lovely colours/shine to the brooch. I think I'll pin him to one of my plaid dresses next or even on my new scarf! This is such a pretty and delicate looking brooch. 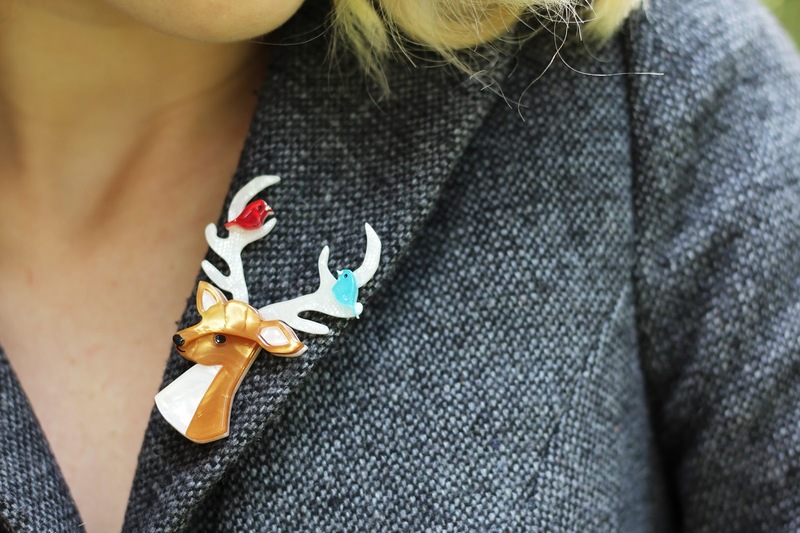 I love the colours, the birds on the horns and the peaceful look of this brooch. 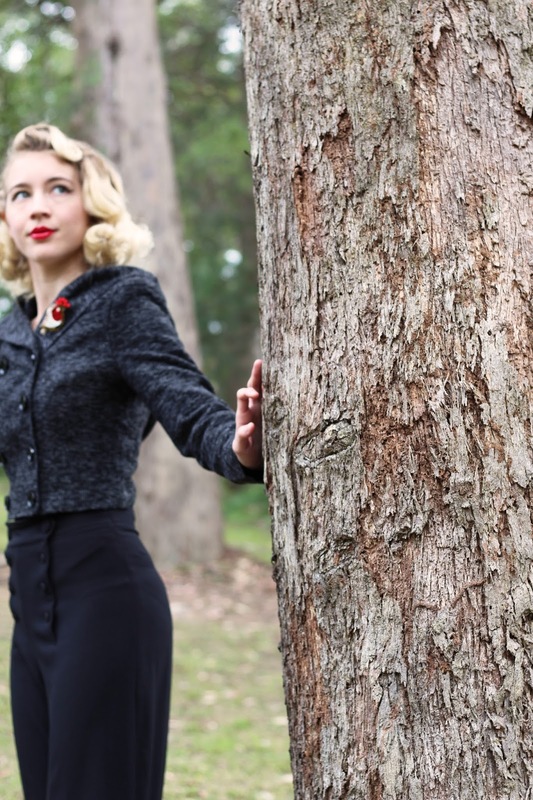 It would look great pinned to dresses, cardigans or anything really but I decided to style it with this beautiful blazer. 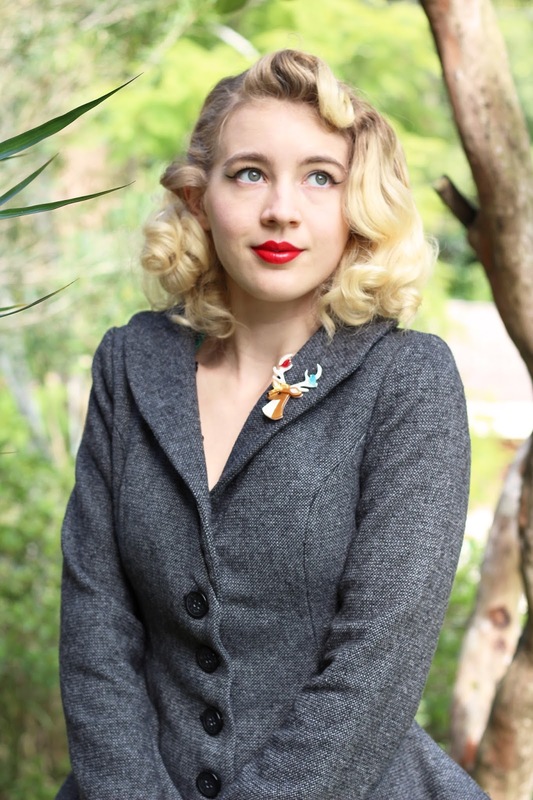 I like the softness of this brooch against the texture of this blazer to combine soft an hard elements. 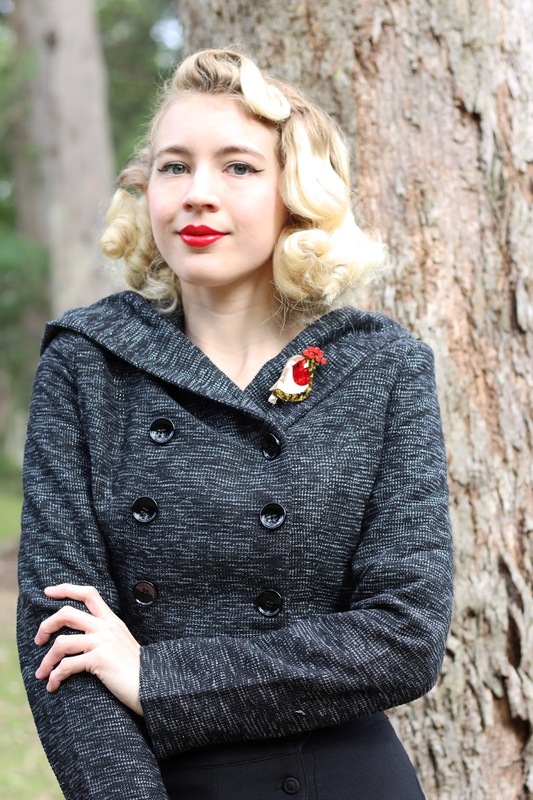 I had a lot of fun styling these brooches and pulling out some of my favourite winter clothes as the cool weather really has hit! 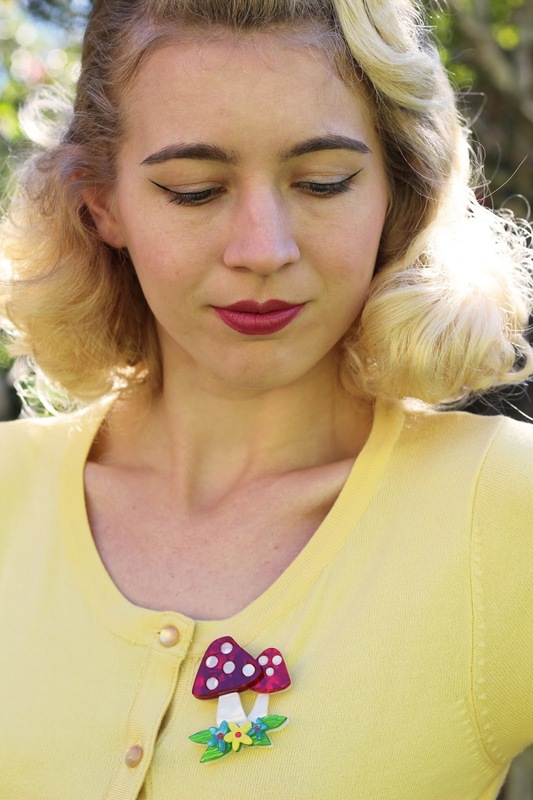 I'm sure that you'll be seeing more of these brooches in upcoming blog posts. Do you have a favourite piece from the new collection? I love all these looks!! !That outfit is fantastic and the colors look great.Do you have any difficulty to write good points in your essays, if you have you can write it well by taking help from best essay writing service company, It will be get through internet.